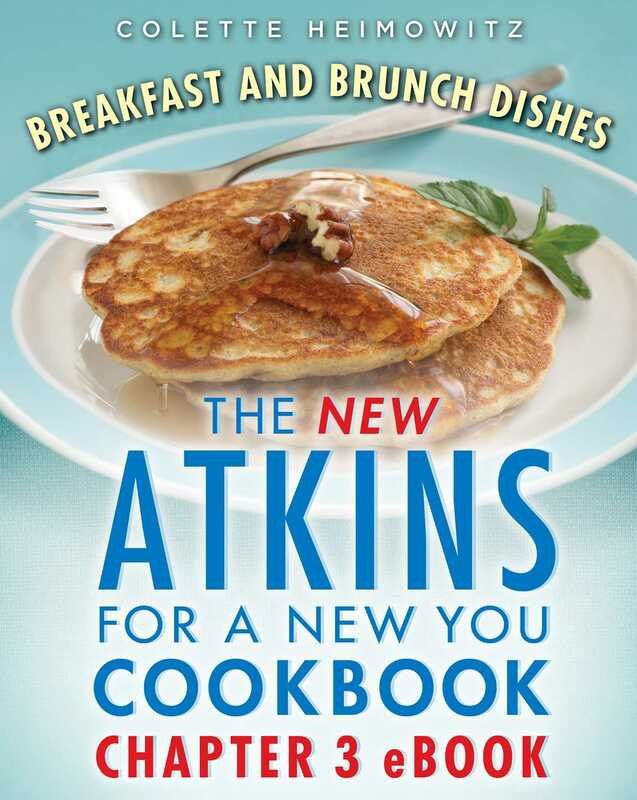 Start your day right with Atkins! The cliché that breakfast is the most important meal of the day is particularly true on the Atkins Diet. If you start the day with a lowcarb breakfast, you’ll continue to burn primarily fat, including your own body fat, for energy. And breakfast on Atkins doesn’t mean eggs every morning! The possibilities range from turkey hash to protein shakes—even French toast, pancakes, muffins, muesli, and granola—all ready to eat in under thirty minutes of active time. Breakfast never tasted so good!